Bremen’s Bebetta is a playful, colourful and charming personality who likes to inject everything she does with a sense of fun. Her goal is to make people happy away from the troubles of every day life. In order to make this happen, she has years of DJing and music collecting experiences to call upon, so she always knows exactly what record is right for the moment. 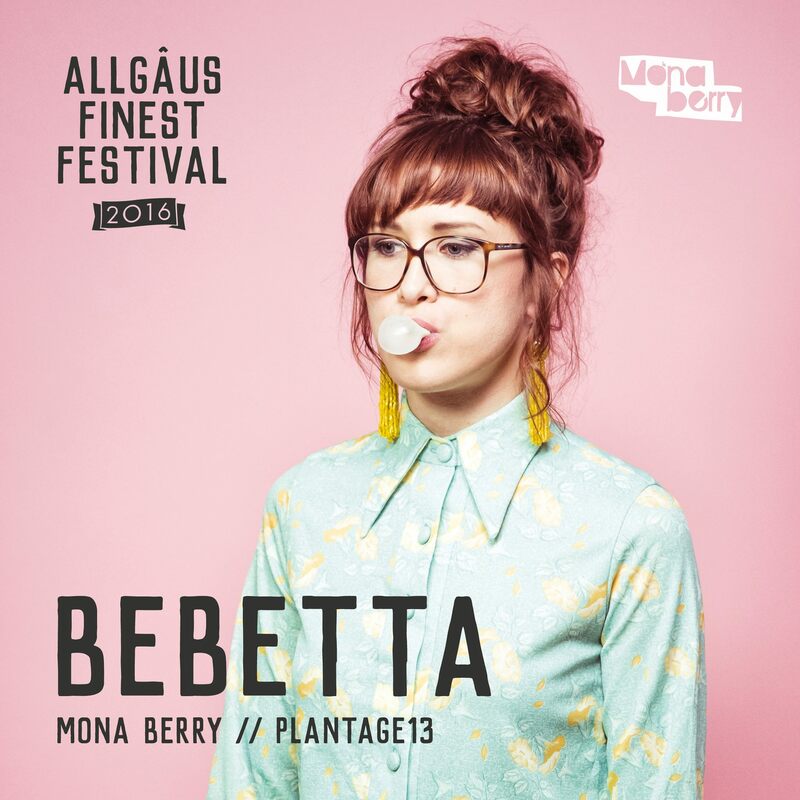 Since 2008 she has been doing her thing, and in the process has won the Tresor Newcomer Award for her impressive DJ sets around Berlin, but also further afield across Europe. Her considered sound touches on house and tech with a real focus on melody, driving drums and emotional sensitivity and the DJ’s own personality always manages to shine through in the sets she lays down. Those often come at Heimlich, the party she started in 2011 in the Hanseatic city of Bremen, whilst similar vibes also pervade her own productions, which have been offered up by labels including Damm Records, Patro De Musica and Kallias. These standout releases are often full of inventive, off kilter tracks with hooky melodies, lush chords and original ideas a world way from the norm. With a name loosely taken from the English words ‘be better,’ Bebetta is all about community, about bringing people of all colour and creeds together and about freeing up minds and engaging them on a natural and spiritual level. “When I’m on stage I see myself on the same level as the audience,” says the artist who is also something of a perfectionist. She pours all her focus into her music, but also into the flyers for her own parties and the beautiful covers of her musical releases. As such she is a warm and creative soul who simply wants to connect with people in any way she can.